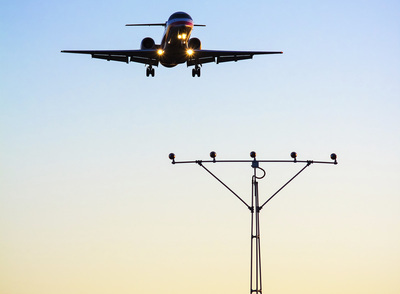 Jaquith Industries has consistently worked with industry partners to develop & deploy innovative frangible airfield technology. 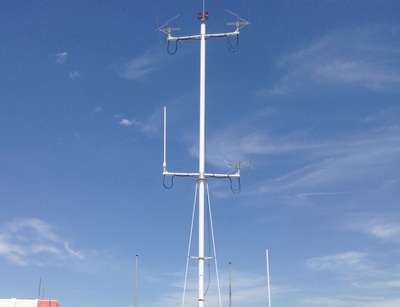 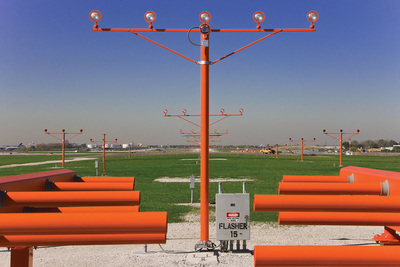 The LIR Fiberglass Frangible Mast is no longer just for approach lighting, but can support a wide variety of applications in the RSA (Runway Safety Area) from ground field radar to area lighting. 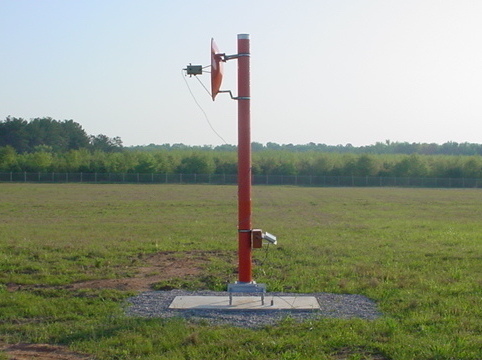 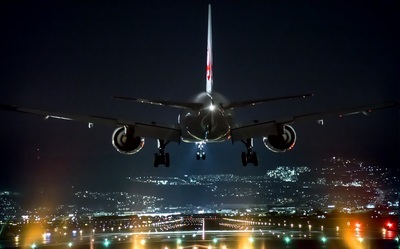 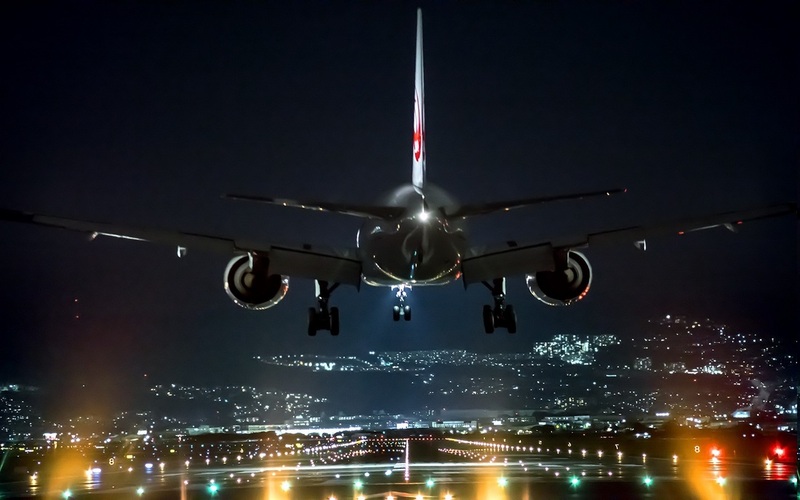 Common configurations include: Runway Visual Range (RVR), Airport Surface Detection Equipment, Model X (ASDE-X), Area Flood Lighting.